"Natural Awakenings magazine co-sponsors the annual Central Florida Earth Day and Veg Fest. These festivals are the perfect place to meet like-minded friends and share our magazines. We only wish this could be a monthly event!" "A fantastic event for attendees, and a fantastic event for vendors! 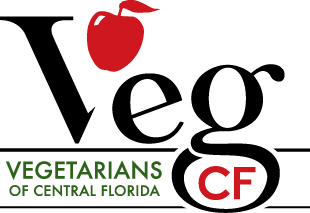 VegCF does an amazing job of developing, engaging and connecting the community to an ever growing plethora of vegan-friendly organizations. Earth Day has been a rousing success for us year after year–we wouldn't miss it!"